Hip pip hurrah! 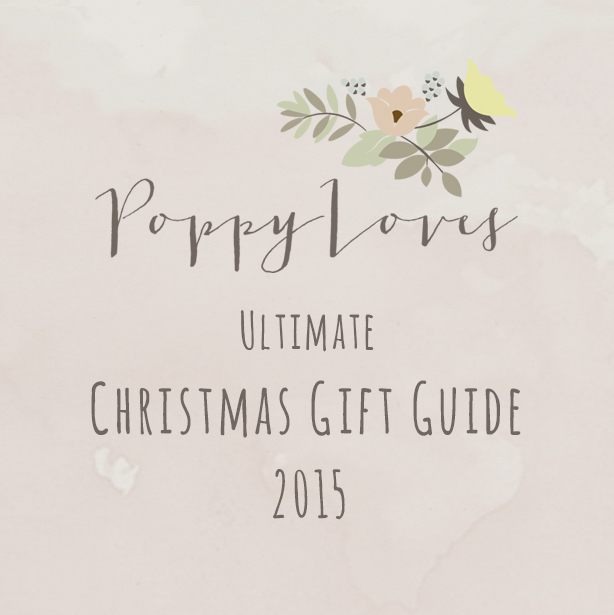 Here it is – my ULTIMATE Christmas gift guide. As you all know, I’ve been stuck at home for a few weeks after my op, and it has been such a treat to window shop for you all, for hours (and hours) finding the most gorgeous things!